This is a 4 week course on how to implement the 15 Laws of Growth into your life. This is a specific course for chiropractors. 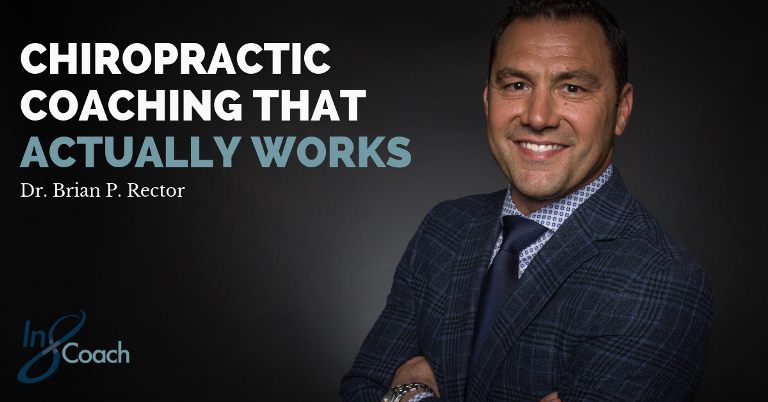 I will share how I implemented these strategies into my life and practice to create a successful practice. The initial viewing of this course is free, and during the airing of the course you will be given the opportunity for lifetime access for for only $97. CEU's are administered by Life West Chiropractic College. This seminar will meet the requirements of your 12 hours required live but will also teach you skills that can be implemented for immediate results.